Print this off and put it in a place you will see it every day. Practice these simple acts each day and see how much happier you will be. It is better to give than to receive. ~ Here’s to a happier you! So you are in business and you need to get your phone ringing but, you are not sure how; or you have run out of ideas yet you are not ready to give up. Great! 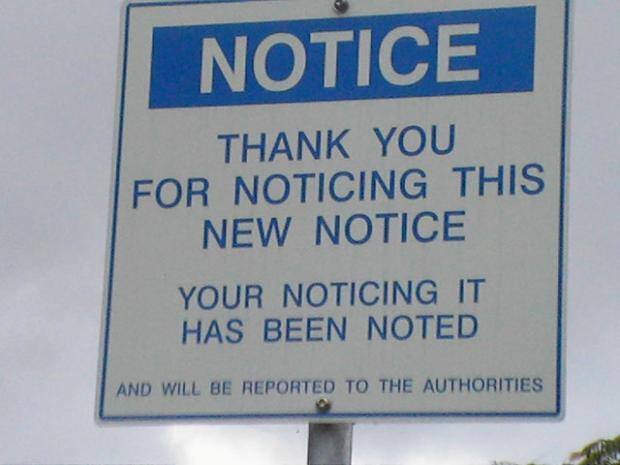 Welcome to “Notice Me November – Getting the Attention Your Business Needs”. For the month of November Pharice Brown & Associates, LLCwill give you product ideas, tools, tips, tricks, techniques to be noticed. Some strategies will require more than one step. There will be tasks that will require your dedication to the process. Prepare your mind to put forth the time and effort that will be required to achieve more visibility. Don’t become discouraged, marketing requires constant work, commitment to the process, and TIME. As much as I would like to say marketing is an instant magic bullet, it is not. I will do my best to make this as simple and give examples to solidify key points. I will share publicity ideas, bootstrapping, and other successful methods to help get you on the path of creating buzz. We are happy to assist you send your questionsor post on the specific blog post. Join me, learn and take your business to the next level. If you miss a day miss a day you can always visit our blog. We are social: Facebook, LinkedIn, and Twitter. This is going to powerful information; don’t forget to share it with your community. ~ Here’s to the next level of business success.